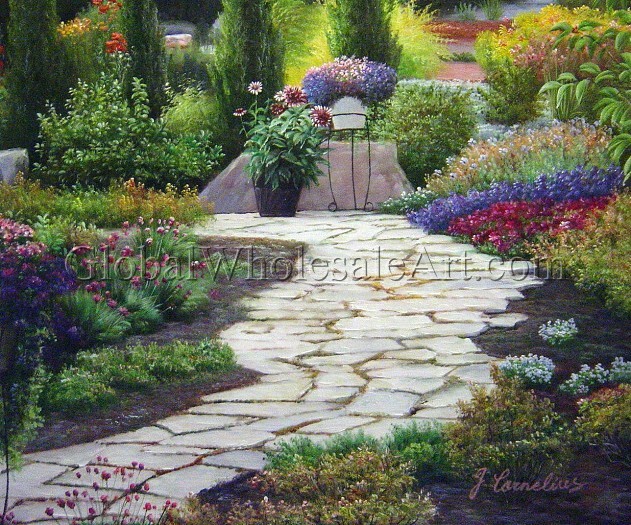 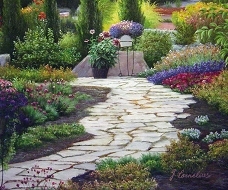 TITLE: "A Pathway Among The Flowers"
"A Pathway Among The Flowers" is an original painting that is a 100% hand-painted on canvas by one of our professional artists. 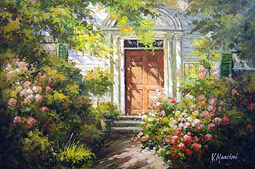 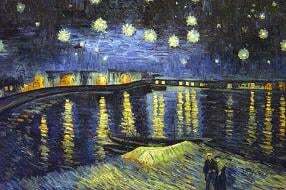 Our experienced artists start with a blank canvas and paint each and every brushstroke by hand. 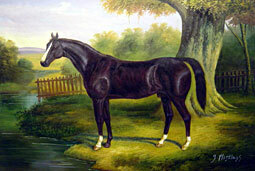 "A Dark Hunter In A River Landscape"